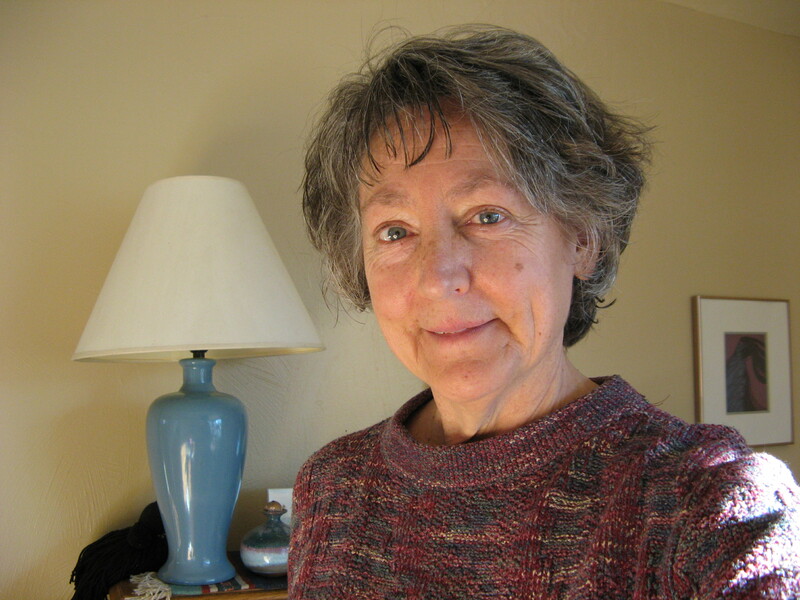 Cheryl Conklin, landscape gardener, writer, educator, and founder of Green Way Gardening. ♦ Holds a Masters Degree in Counseling from the University of Wisconsin, Superior. ♦ Trained as a University Extension Master Gardener in Minnesota and Colorado. ♦ Speaks and presents workshops at landscape conferences, garden clubs and other venues. ♦ Taught horticultural and design courses at Bemis School of Art and Pikes Peak Community College. ♦ Has designed and developed gardens in Colorado Springs and Santa Fe. ♦ Writes for Colorado Gardener, Greenwoman Magazine, and Gardenhood, a blog exploring the gardening life. … and when Cheryl isn’t gardening for others or at home, she is an ordained interfaith minister, offering companionship on the spiritual journey. She is a student of the Living School of Action and Contemplation, studying the ways of Christian contemplative practice and universal wisdom traditions. She loves time shared with friends, walking, cooking (and eating), reading, visiting gardens, visiting galleries, going wherever there’s beauty to be seen or heard, writing, knitting, playing with color, changing habits with the seasons, singing, laughing, going to movies, and coming home to lots of quiet. Thanks for having a look, Jim, and for your kind praise and support. Oh, Desiree! The feelings are so mutual. Please stay in touch. I’m rooting for your big changes, and would love to support in any way I can. There is a fabulous family of gardeners up your way: the Parmenters. Know them? Nice to “see” you again. Love the site. …and a wonderful friend you are…so much love. Cheryl – you have instantly become an inspiration to me thru your article in the Colorado Gardener and from your website. I dare say we are kindred spirits of sorts in this horticultural world. Thanks for the inspiration. Much gratitude!